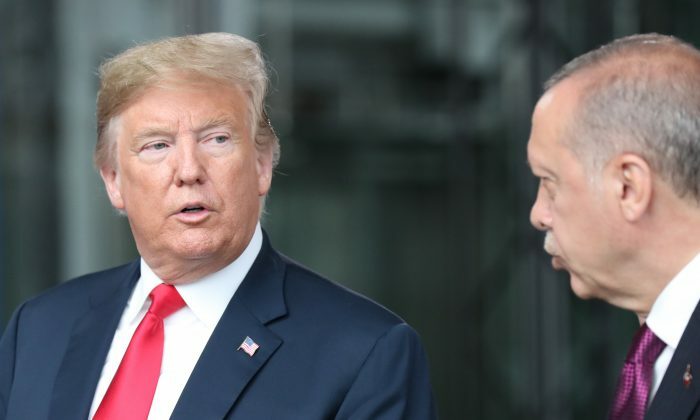 President Donald Trump called on Turkish President Recep Tayyip Erdogan to release an American pastor who has been behind bars for two years. Brunson, a Christian pastor from North Carolina, has lived in Turkey for more than two decades and has been in pre-trial detention since 2016. 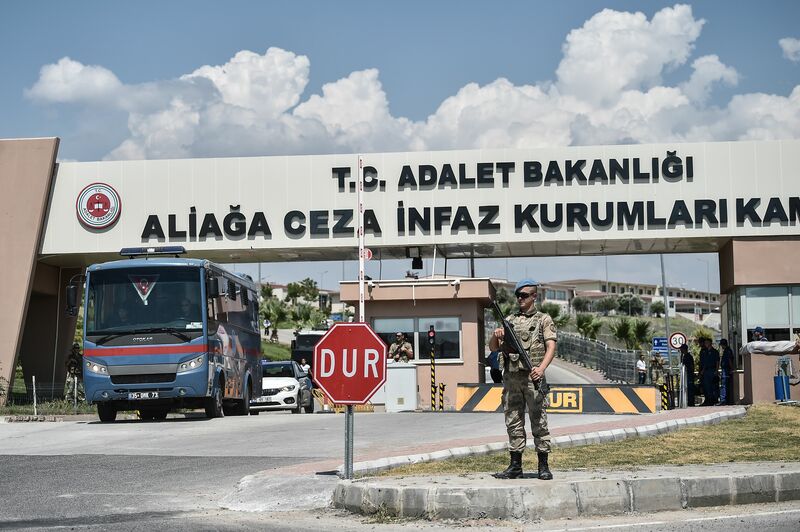 He was accused by Turkey of orchestrating a failed military coup in 2016 and of having links to terrorist organizations, neither of which have been substantiated. On July 18, the Turkish court ruled that Brunson will be kept in jail, pending trial. The pastor denied all charges against him in his court appearance at a Turkish court in May.